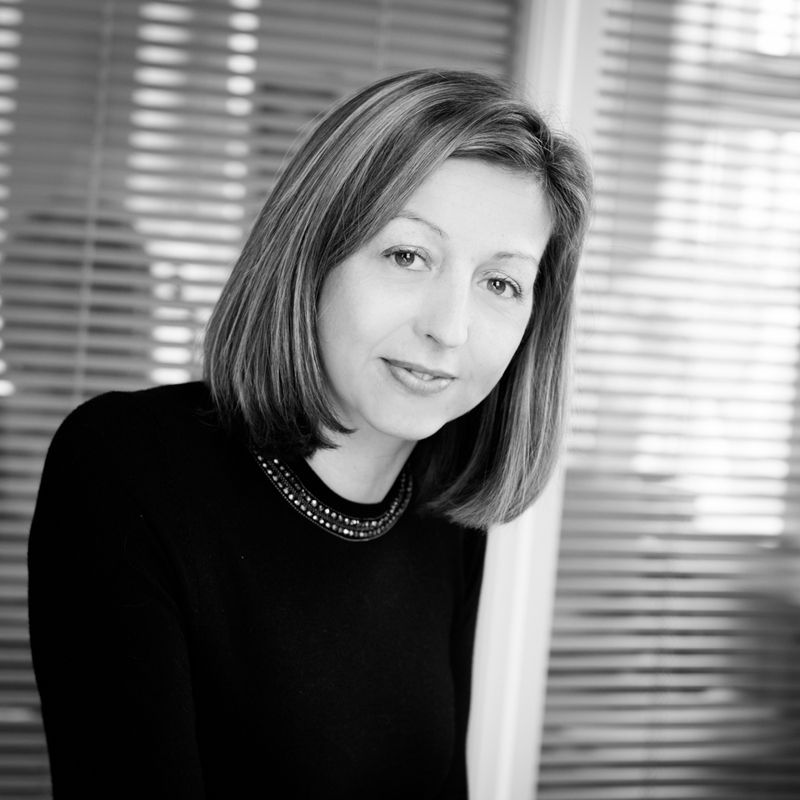 In 1997 Nicola joined the Bartons’ Conveyancing team at our Salcombe office where she dealt with high net worth clients based in Hong Kong, purchasing investment properties in London and undertaking local work including new developments and re-mortgages. Nicola expanded her expertise by moving to Bartons’ Family Department and supports Louise Macmillan in divorce cases; complex disputes about residence, contact and other welfare issues concerning children; financial settlements for children of unmarried parents; and disputes arising from the breakdown of co-habitation. Nicola also works with Louise Macmillan on cases with an international dimension.